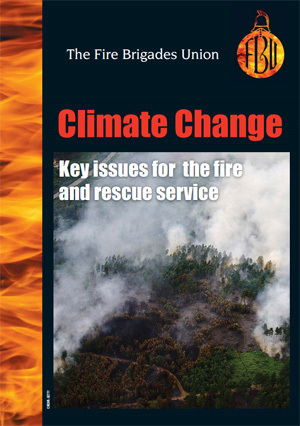 Climate change is a critical issue for the Fire and Rescue Service in the UK. It is the greatest environmental challange facing humanity at present. In thios report the FBU looks at the key issues.